The Feldenkrais® Center of Houston – You can LEARN to create your own well-being. All ages. All abilities. EVERYONE. More ease and grace in movement? We specialize in helping people with pain, stress, insomnia, and burnout, along with movement difficulties. 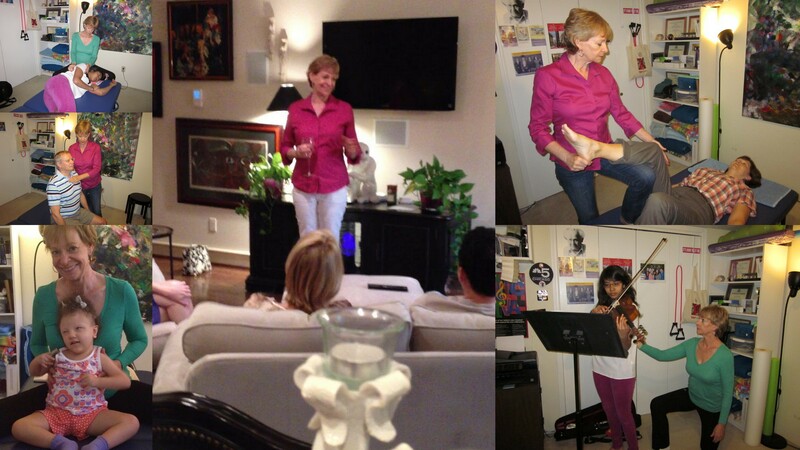 MaryBeth D. Smith is Founder and Director of the FELDENKRAIS Center of Houston. She works with people of all ages and abilities in a variety of settings. The Feldenkrais Method® uses gentle body movement and directed attention to improve the communication and connection between your brain and your body. You’ll see how your thinking processes, emotional responses, sensitivity, and vitality are all affected when you improve the quality of MOVEMENT. 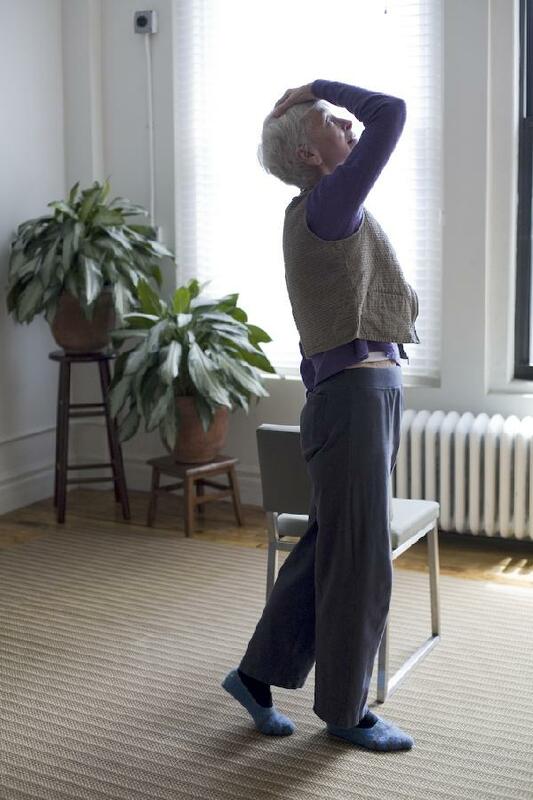 If you are curious about what you can learn to do for yourself to recover, re-group, or re-invent yourself to live your best life, then the Feldenkrais Method has much to offer you. Our clients are people who experience severe movement difficulties because of injury, surgery, or neurological processes; high performers in the arts or athletics who want to improve their skills or maintain their competitive edge; baby boomers and seniors who want to stay vital and active, or are dealing with persistent aches and pains; and children with a variety of movement challenges. Call us at 713.622.8794 to determine the best way for YOU to GET MORE OUT OF LIFE with the Feldenkrais Method! We offer Awareness Through Movement classes, Functional Integration Lessons, Workshops and Training in the Feldenkrais Method in Houston, Texas, USA. Have a look around, then call us at 713.622.8794 to find out how the Feldenkrais Method can help you. Your potential for improvement is limitless!